Every runner is different, so the key to choosing the perfect race outfit is knowing yourself. Do you prefer to feel warmer or cooler when you run? 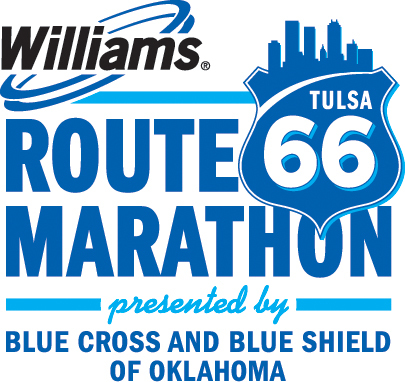 Tulsa in November is usually chilly in the mornings but can be warmer in the afternoon, so we recommend dressing in layers and making sure you have warm clothing for the start area. Check the weather and plan ahead based on your training experience!